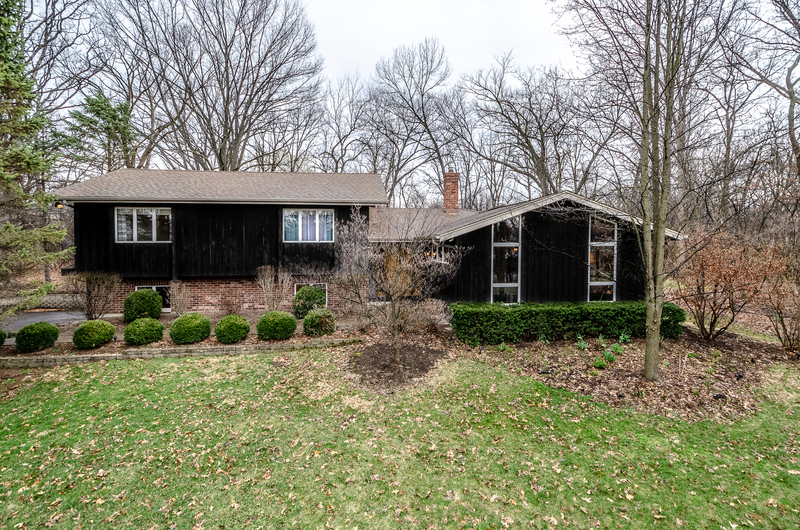 Newly renovated California style living in over an Acre lot in Naperville. Home is nested in serene park setting, it makes you fall in love with nature once again. Floor to ceiling windows, open spacious floor plan, vaulted ceiling, easy flow though out the house that&apos;s filled with light & happiness. Enjoy updated gourmet kitchen; Breakfast area for family mornings, 2 decks to watch kids play, entertain guests or simply relish natures views & sounds. Family Room boasts 11 ft ceiling, inviting fireplace, floor to ceiling windows and 180 degrees of nature views all year long. Living Room combined with dining room will keep your guest comfortable & appreciative on those special get together nights. This one of a kind Home will prove to be the best choice for you & your family; some new appliances; 4 bedrooms 3 full baths, finished basement, outstanding backyard offers plenty room for happy life, love & growth. Now is the time to schedule showing appointment and start the ball rolling!